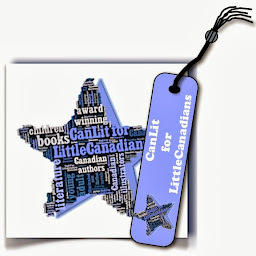 CanLit for LittleCanadians: Where's Bunny? Author Theo Heras and illustrator Renné Benoit's very young brother and sister from Hats On, Hats Off and Baby Cakes have returned in a story about getting ready for bed and the routines involved with that evening ritual. 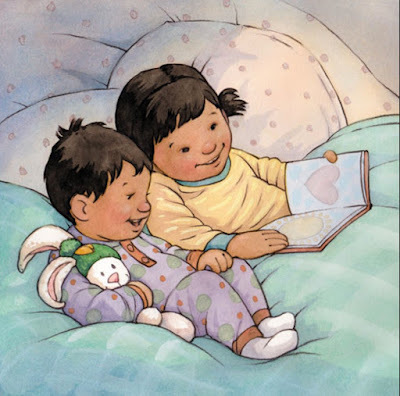 Then it's pajamas on, into bed, storytime and singing a song, all only with the big sister (who can't be more than 5) helping her little brother. A final hug and kiss and little brother is off to dreamland snuggling his own soft charge to his cheek. 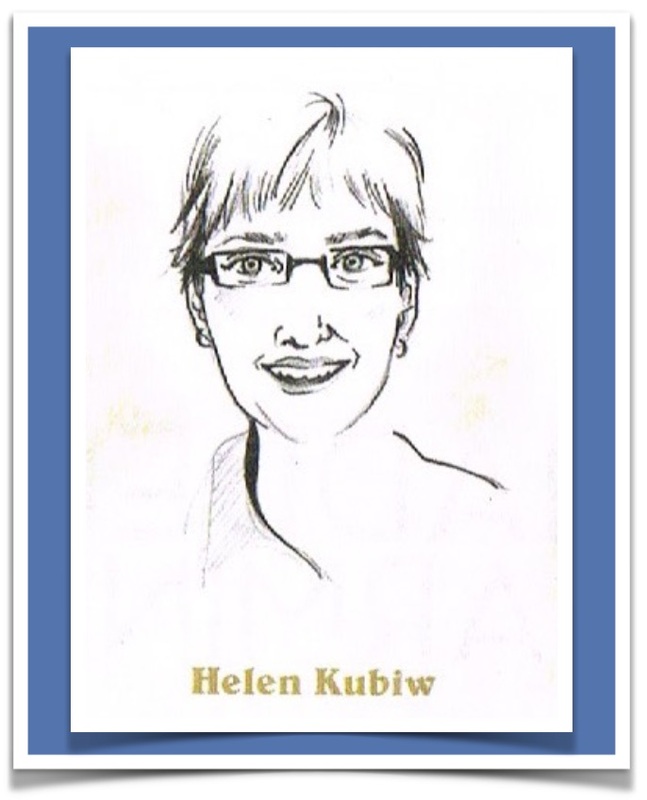 Theo Heras makes her text simple and readable for those just learning to decipher books, and it is sweetly appropriate for a concept book about bedtime routines. Many concept books tend to be flat, emphasizing only the concept in the simplest of texts. Thankfully Theo Heras does more than just assert a concept. There is a story here, one of sibling affection and a young child's bond to his stuffed animal, that is elevated with Renné Benoit's artwork. 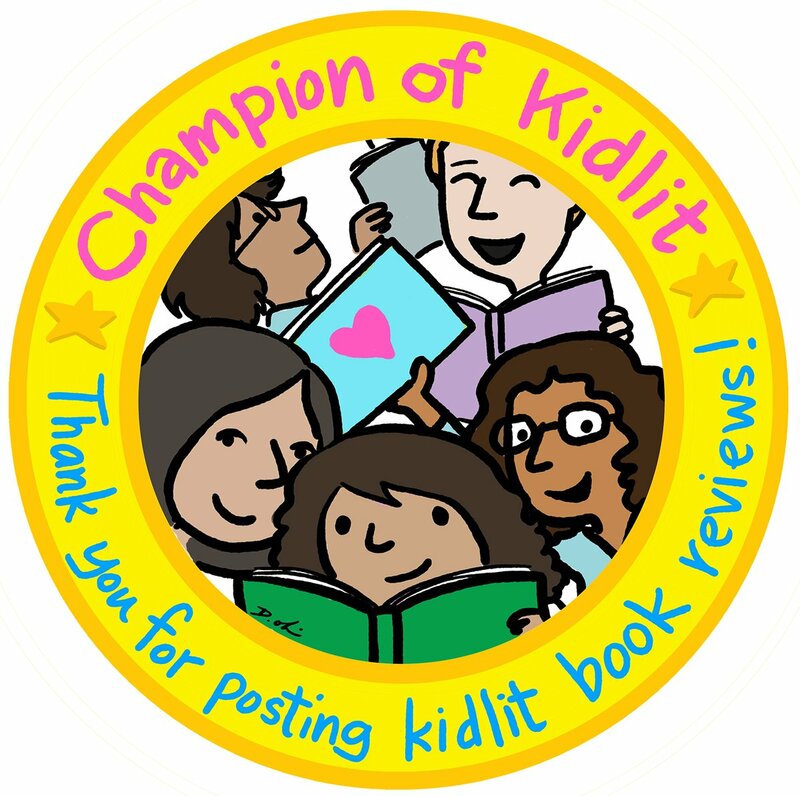 The children are so beautiful and angelic with their bright faces and cowlicked hair, and their surroundings are as soft and inviting to the reader as to the children. 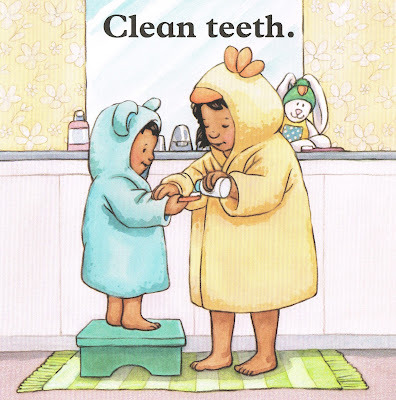 From Bunny with his carrot-topped hat and the towels and robes and bedcovers, Renné Benoit draws readers into the warmth of the children's home and lives and asks them to stay for a bit. Another invitation that is extended to readers comes by way of Pajama Press's unique picture book format for the very young: a padded cover with rounded corners, and extra-heavy paper. It has been a winner since its first use. More embraceable than the board books typical for the very young, these softly padded books make for a sweet tactile experience to reading. If the affection so captivated in Renné Benoit's watercolour and digital artwork could extend beyond the siblings, it would be sure to include their books. 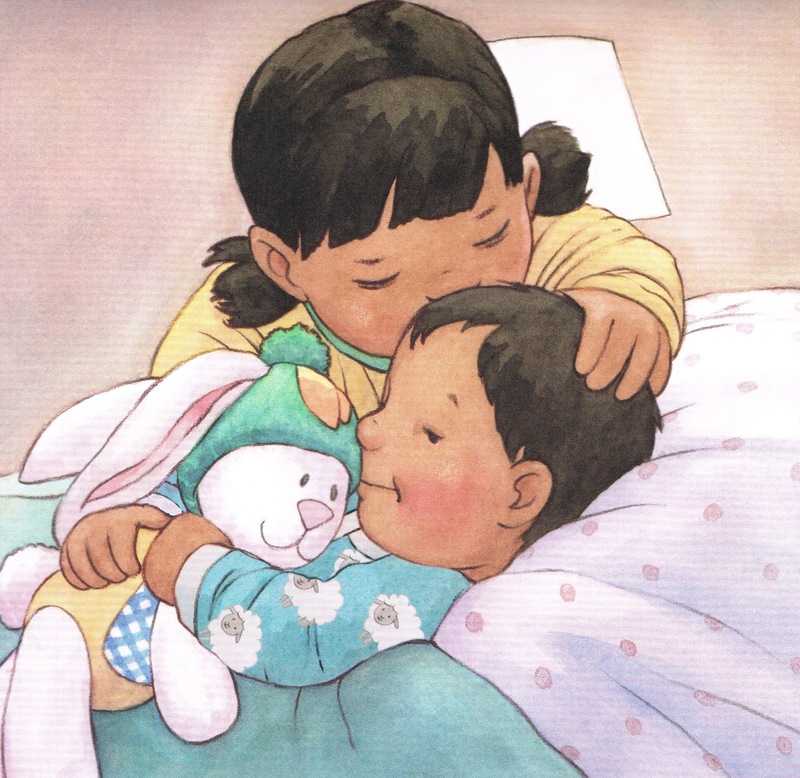 Like the words and the art of Where's Bunny?, the book says, "Hug me" and the very young will be sure to oblige at least once before lights out. 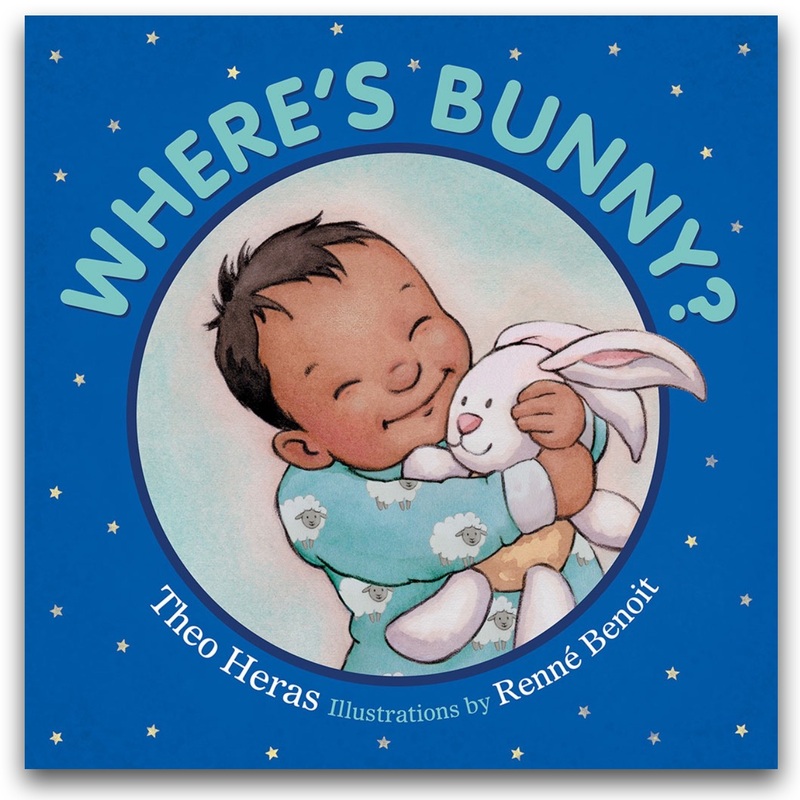 Labels: bedtime, brothers and sisters, checklists, concept book, Pajama Press, picture book, Renné Benoit, stuffed animals, Theo Heras, Where's Bunny?